Makeda 'Dread' Cheatom turned an old water tower into a major reggae venue drawing larger audiences in San Diego, California. Dressed in colorful African attire, signature dreads and dazzling smile, Makeda “Dread” Cheatom stands outside of her WorldBeat Center located inside San Diego, California’s Balboa Park mingling with the community. Her fulfilled youthful dream as a music promoter has culminated in making reggae music accessible to the parents and children of San Diego for the past twenty years. Currently, Makeda is the go-to person for local reggae artists to fine-tune their craft enough to warrant a place on the WorldBeat stage with hopes of national and global exposure that many San Diego reggae performers have enjoyed since their beginnings at WorldBeat. The center itself is an old water tower transformed into a major music setting with the rotunda periphery of a mini museum displaying artistry and portraits of Nefertiti, Emperor Haile Selassie, Marcus Garvey, and Bob Marley. International flags blanket the venue over a vegetarian café, a gift shop, and a second floor green room for performers. A history and appreciation of roots music knows no boundaries in Makeda’s WorldBeat Center—her determination to provide a venue for world music is the reason reggae now thrives in San Diego with larger audiences every year. Jamaicans, Ethiopians, Brazilians, Sudanese, Senegalese, Somalis, Panamanians, Mexicans, Indigenous Americans and New Age are but a few of the groups who make WorldBeat their center of community pride and artistic expression through music, dance and art instruction. Meditation, yoga and nutrition classes in their ethno-botany garden, also meet weekly at WorldBeat. With all the endeavors offered at WorldBeat, the music stage personifies all the love Makeda’s projects entail—a community’s love and appreciation for roots music is evident as most of the equipment has been donated to the nonprofit, which has been her life, her world, and her love since the late 1960s. Early in her twenties after an education in business and culinary arts, Makeda launched a successful vegetarian restaurant and a music promotion business in San Diego, where she grew up and shared her visionary community spirit. Her nonprofit WorldBeat Enterprises led her in search of a location when she discovered an old Balboa Park water tower that substituted as a police storage unit for stolen bikes. She proposed her vision to the City of San Diego and finally after four years of bureaucratic battles, political and racial strains, along with Makeda-like determination, she got the keys in June of 1995 to the water tower that now has become the spectacular WorldBeat Cultural and Music Center and the most popular scene for reggae music. In order to showcase roots’ artists, Makeda streams live concerts from WorldBeat on her One World TV/Radio site at www.onereggaeworld.com in addition to her own radio reggae night broadcasts. A concert that recently streamed live was the Skatalites, the Jamaican ska band on their “Echoes of Kingston” tour, for a mere $15 at the door. 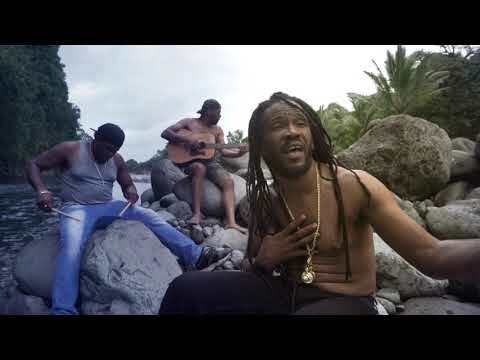 This Jamaican sound, punctuated by two saxophones, a trumpet, trombone and a rhythmic percussionist who communicate their ska sounds with the drums and guitars, pulsated throughout WorldBeat like a cultural festival on the streets of Kingston. 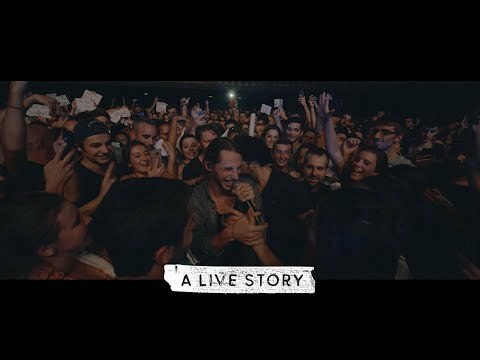 One member of the original band travels and performs around the world ensuring their original music endures. And here at WorldBeat this historic Jamaican band thrilled a youthful San Diego eclectic audience. 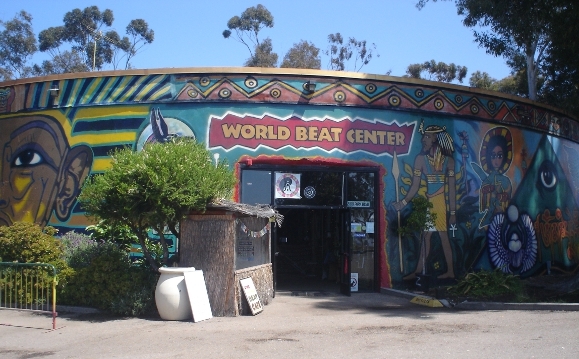 This one example of the rich music culture Makeda brings to San Diego via WorldBeat Center is but a drum beat in the vast world of music performing every week at this unassuming location just a block south of the world renowned San Diego Zoo. Once Ruben Seja, long-time friend of Makeda’s, fellow music promoter and all around carpenter, cleared out the water tower and rebuilt the inside, WorldBeat became the center for free or minimal cost concerts for the community. 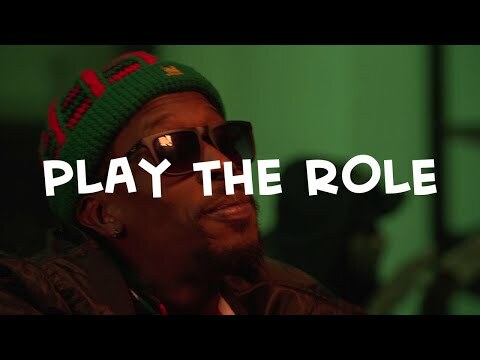 Makeda commenced to bring world music to San Diego, initiating a strong presence of reggae, sparking larger audiences and launching the careers of many now globally traveled reggae groups like Big Mountain with lead singer, Quino, who attributes much of his success to Makeda. As a teenager Quino actually washed dishes at her restaurant and like Ruben, another long enduring friendship ensued. Makeda mentors many young teenagers to work for her, helping them build productive lives learning the very business skills she demonstrates in all her accomplishments. This altruism earned her the title of community ‘Mom’. On Earth Day at the outside stage of WorldBeat, Quino shared with the audience his humble beginnings with Makeda as she happily stood beside him introducing his smooth Latin reggae sounds that mesmerized the massive audience into a group rhythmic motion as One Love. Although years in age between the two, there stood Makeda and Quino epitomizing the quintessence of WorldBeat, locked in history, hard work, longevity, music, culture, love and the soulful heartbeat of San Diego. Quino’s reggae followed another engaging free concert with Jamaican reggae artist, Johnny Osbourne, who performed days earlier at San Diego’s House of Blues. Through their long friendship Makeda booked him for her Earth Day celebration bringing the outside stage area to an historic sing-a-long setting as audience members mouthed the words to Johnny Osbourne’s legendary reggae hits echoing rich melodic lyrics throughout WorldBeat’s Balboa Park. In addition to Quino and Big Mountain, local reggae groups like Shoreline Rootz, Tribal Theory, Salvia Real, Revival, Gov. 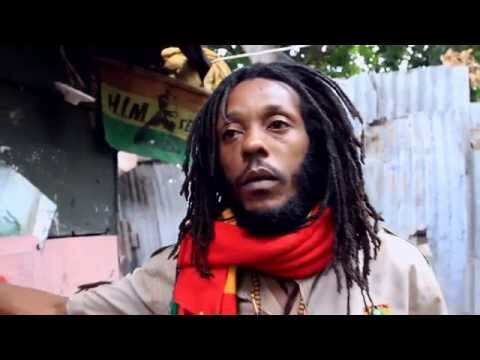 Tiggy and Piracy all performed for free due to their loyalty to Makeda, who, over the years, has brought them much exposure with old and new energetic audiences in love with reggae. Each year Makeda honors great leaders, artists, activists, and musicians, like Marcus Garvey, Rev. Martin Luther King, Jr. and especially a day of Tribute to Bob Marley and the Reggae Legends. Other festivals include International Dance Day, Kwanzaa, and the Day of the Drum, just this past May 20th. Being so close to the border of Mexico, Makeda also created a sister WorldBeat Tijuana Center that further honors the “Legends of Reggae”. During an Earth Day reggae concert on WorldBeat’s inside stage, a young white man in his mid-twenties sat at the thatched-roofed tiki corner, revealed that he has come to WorldBeat since he was seventeen just to hear free concerts. He grew up down the street, appreciating a place that welcomes everyone regardless of age, race, religion, ethnicity—the ultimate community center and his second home. A male volunteer shares a moment about his reason for coming three to five days a week to WorldBeat with his two toe-head toddlers. He’s a stay-at-home dad who wants his children to appreciate a multicultural life. He feels his volunteer work in the garden with his children provides a stimulating education and playful experience for their development. On Earth Day the family eats together enjoying a local reggae band, as if they’re dining at their own kitchen table. After almost twenty years of this thriving renovated water tower, Makeda and the community tirelessly fought a recent city plan to demolish WorldBeat to pave a road through the park. Makeda’s self-determination once again prevailed to save this enriching cultural center that has enhanced the cultural diversity of San Diego and widened the audience for reggae music—WorldBeat will remain open. As in her life story of struggle and perseverance no battle ever stifled Makeda “Dread” Cheatom from accomplishing her youthful dream to build and keep a One Love, One WorldBeat Community Center. For more information on classes, entertainment and events at WorldBeat Cultural Center visit their website at www.worldbeatcenter.org and on Facebook. Hey Makeda, I have been looking for an affordable Djembe drum, a brother is broke but I have a real passion for the sound and culture of drumming, and I would love to teach my daughter how to play. Thank you, blessings.